There are of course famous companies that are called groups. You have The Carlyle Group, a hugely successful asset management firm. The Group was also the title of popular autobiographical novel by Mary McCarthy. But some pithy social networker must have realized that there was strength in numbers and no law against adding “group" to one's name. 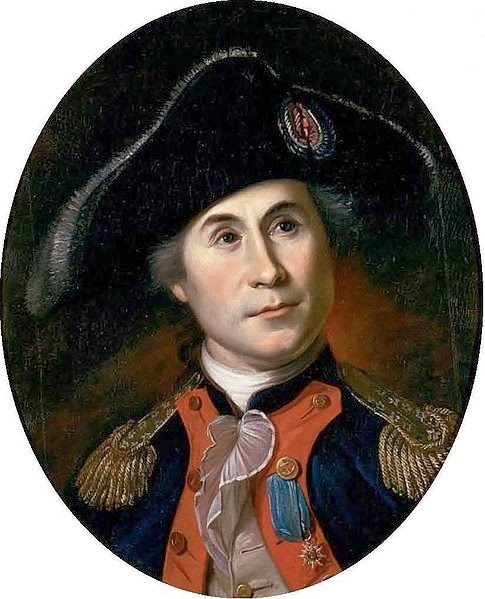 Why be simply John Paul Jones, a free lance writer when you can be the John Paul Jones Group? Immediately the image of hundreds of consoles manned by worker bees churning out high powered position papers is suggested, rather than the image of the real John Paul Jones who dreams of achieving fame by submitting increasingly provocative screeds, for which he receives no remuneration, to organs like The Huffington Post. If you look closely at a your e mails from friends you are likely to find that a number of them have become magically turned into groups (or have taken to addressing you as if you were a group, even if you’re the kind of person who like Groucho Marx didn’t “want to belong to any club that will accept people like me as a member") and it can be a problem. Let’s say I write John Paul Jones and we agree to have lunch does that mean he will be arriving alone or in a group? The other side of the problem goes back to public relations 101 and the question of how you want to present your product. Sure it’s nice to be a newsroom rather than simply John Paul Jones, but on the other hand when purple hearts are given out for heroic service in war time, the deed that has earned the honor usually is the result of a John Paul Jones singlehandedly holding off a hundred howitzers. Let’s say John Paul Jones is a poet. His reputation isn’t going to be enhanced by being regarded as part of a group, since poetry writing is generally looked at as a solitary activity—in which a single individual’s limericks push up against the tide of other submissions to Paul Muldoon, the poetry editor of The New Yorker and finally emerge triumphantly in print. Before you unthinkingly add “group” to your on line identification, it’s important to consider how you want to be perceived. Are you an outfit manned by a staff or are you the Charles Atlas type who enjoys bearing the weight of the world on your shoulders?